Cinema fans should know the name Lin Shaye (left) since she has had a role in about everything from Nightmare on Elm Street, Kingpin, Detroit Rock City and, most recently, Insidious. I could go on and on, but I’d rather get to the exciting news that Lin has been cast in the Hell Hunters genre series pilot, starring Bill Moseley and Michael Berryman. Hell Hunters is an action/horror breed about two childhood friends who become murderous vigilante crime fighters after reading a horror comic. 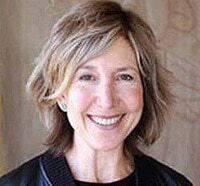 Lin Shaye will be playing Gramma Ethel, the horrible grandmother of young Hazard, in what a press release called, "her most terrifying and grotesque role yet." A video game acting as a direct sequel to James Cameron’s 1986 Aliens, Colonial Marines has finally settled on a release date… but, you’ll be waiting awhile. On Feb. 13, 2013, you’ll be loading up your Pulse Rifles and going on a bug hunt! From IGN.com, “In Aliens: Colonial Marines, players are part of a United States Colonial Marine squad and must prepare to face an Aliens assault more intense and horrific than ever before. Players must destroy the enemy with classic Aliens weaponry ranging from pulse rifles to flamethrowers as well as brand-new equipment. Aliens: Colonial Marines features a story driven single-player mode and a four player co-op mode allowing players to share the chilling experience with three friends. In co-op mode, each player assumes the persona of a United States Colonial Marine and have a distinct role to play in the completion of every mission.” I know it’s a long wait, but stay frosty! Gary Oldman has always been one of my favorite actors. He has an impressive resume and now he can add the Robocop remake to that list. Oldman will be playing Norton, the man who is responsible for creating the one and only Robocop! Surely, this news will turn some haters into believers. Joel Kinnaman is playing Alex Murphy with Jose Padilha directing. Expect to see Robocop on Aug. 9, 2013. Iron Eagle fans may get a kick out of TV’s Dexter’s latest casting news. 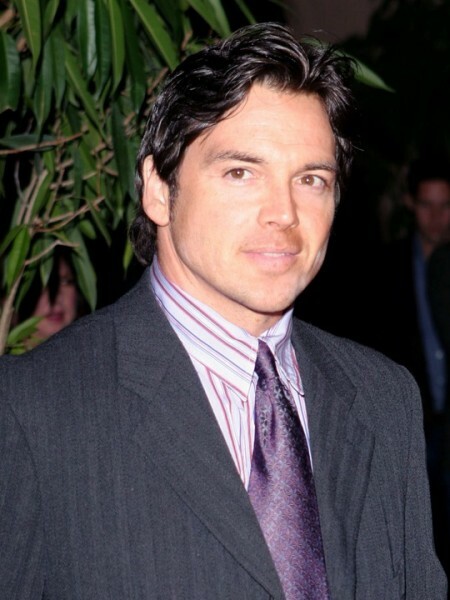 Seems like Jason Gedrick (right) will be playing a gentleman’s club owner who is linked to a murder case. Aside from that, not too many details, so you’ll have to wait until Sept. 30 for the seventh season to air. Hatchet 3: Cast and Ready to Shoot! Adam Green and team are in Louisiana and all set to start shooting the new Hatchet sequel! We all know Kane Hodder and Danielle Harris are reprising their roles as Marybeth and Victor Crowley… I’ll let you figure out who is who, but some fresh blood includes Caroline Williams (best known as her role of Stretch from Texas Chainsaw Massacre 2) as a journalist, Derek Mears (who played Jason in the Friday the 13th remake), Zach Galligan (Gremlins), Sean Whalen, Diane Goldner and Jason Trost. BJ McDonnell is directing the third installment; while Adam Green is producing (he also wrote the script). The story centers around Marybeth (Harris) as she tries to find an end to the voodoo curse that left Crowley’s ghost to terrorize the swamp.